Check out my newest youtube series! Have you been searching for a new keyboard for your computer? What about a simpler way to web-browse on your TV since the remote is useless, annoying and impractical? 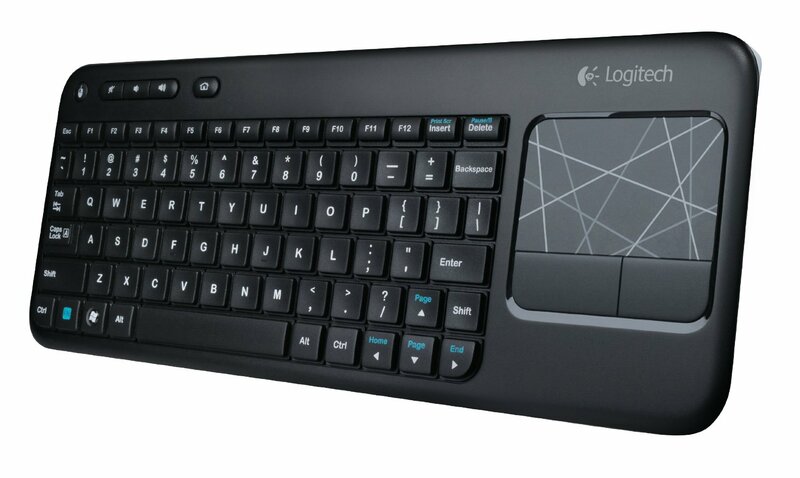 The Logitech K400 wireless keyboard. Over the past month, I have had the pleasure to experiment and have some fun with the Logitech K400 wireless keyboard. Including a ton of special features that I have found very useful, this keyboard has it all. 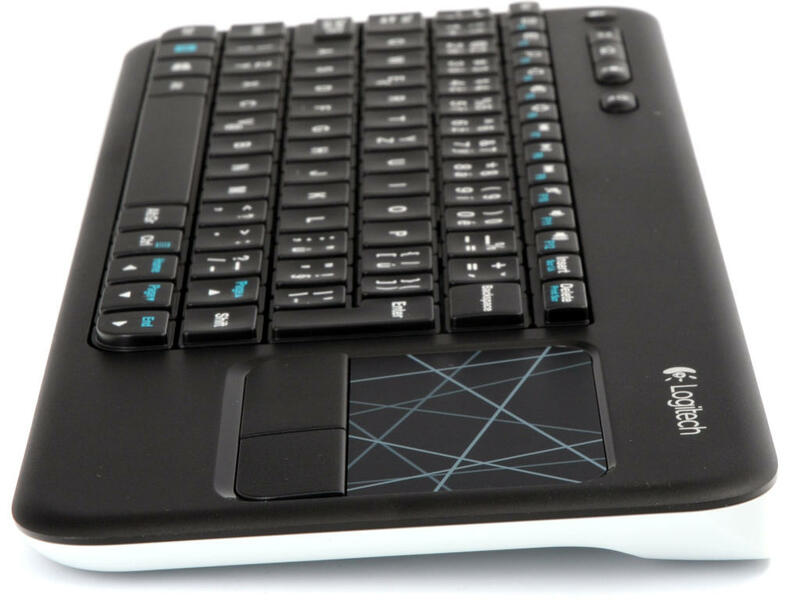 Researching several different wireless keyboards, Logitech contains one distinct feature that other keyboards do not include; a built in track pad. Having a track pad on a keyboard is beneficial when using with a smart TV! The days of using the remote to type in a simple web address are over with. The Logitech K400 makes web browsing on your TV entertaining and enjoyable. Another benefit of the track pad is that it is a multi-touch pad. So you are able to use two fingers to scroll down the page with ease. The Logitech K400 is also extremely lightweight! If you’re like me and like to browse the internet via the television in bed, this is the keyboard for you. You forget it’s in your lap. The way the Logitech is designed, storing it when not in use is easy and convenient. Unfortunately, Mac computers are not compatible with the Logitech K400. 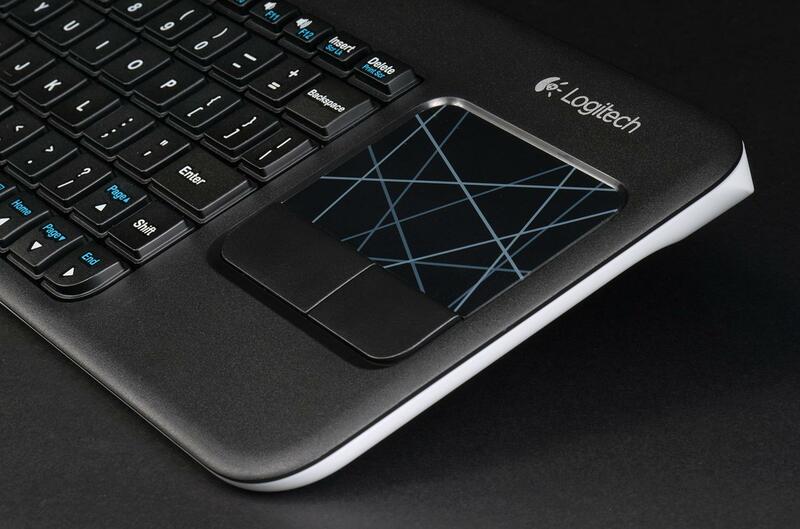 The Logitech’s structure is durable and pliable. Although, I don’t recommend it, I believe that if it was dropped accidently, it would be able to remain damage free. The only con that I have about the keyboard is that the “shift” key is a little small for my liking. Much smaller than a regular shift key. It is the size of a regular letter key. Once you start typing with the Logitech K400, it’s a stress-free adjustment. Overall, this is a great keyboard! I personally think it was a great purchase and I use it daily. You can pick one up on Amazon for $30! A great price for a wireless keyboard with a track pad that you can use on your computer and TV! Check out my video review on YouTube on the Logitech K400! I’ve had this song stuck in my head for seriously like two weeks now, so I figured I’d share it with you guys! It’s called “45” and it’s by Gaslight Anthem. Few things I like about this song. First, the music is super catchy right from the start. I also like the vocal styling! Has that new age hard rock feel to it with the old 90’s punk gang vocals. LOVE IT! Check it out! Let me know what you think! 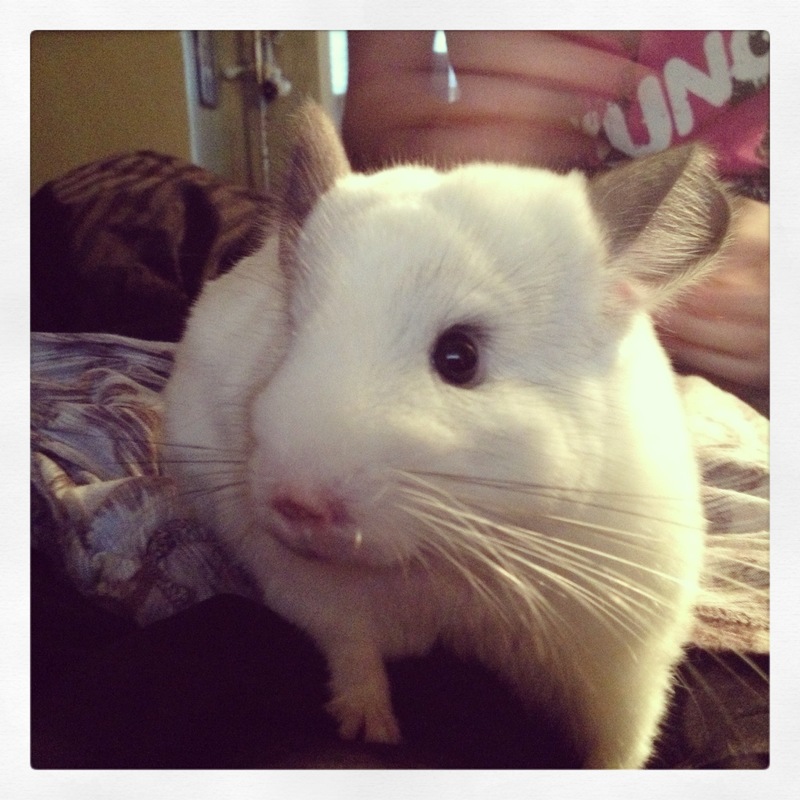 Also, sorry noone has posted! Things got a little crazy! I have been working on some blogging ideas though! 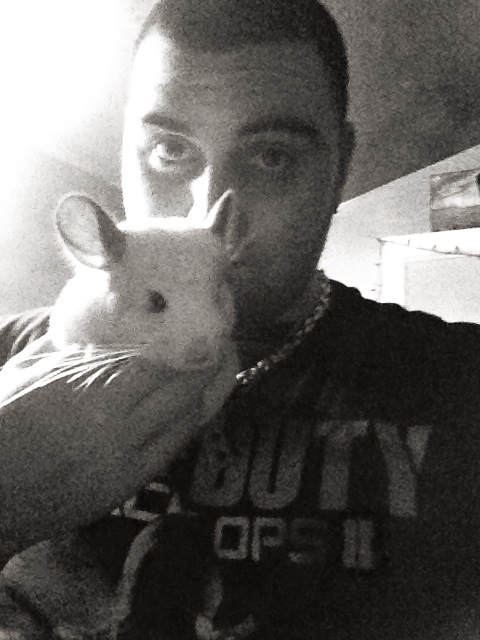 Also plan to have some videos for you to check out in the near future! It’s been so awesome to see so many people find us interesting! We’ve gotten a nice number of followers and lots of viewers from all over the world in the short time we’ve been posting! Thanks for sticking with us and being awesome!